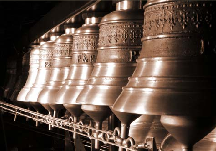 The carillon in the tower of the main church in Moordrecht dates back to 1962. 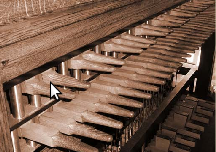 During the then maintenance, the tower was provided with a carillon of 18 klokken, to be played from an elektronic keyboard. 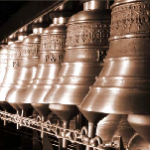 Now, 50 years later, the carillon is a full concert instrument consisting of 38 bells and a sticks klavier. The present configuration of the allows to play a wide variety of music. That’s why there will be annual concerts being organized by Dutch and foreign performers. 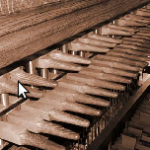 Thanks to contructional adjustments, the public will be able to see the carilloneur in action. Interested parties and, particularly, schoolkids are welcome to see from close by how the carillon is being played. Moreover, as a climax, there is the view from the top of the tower over Moordrecht and surroundings.